Controversy has engulfed the First Bank of Nigeria after mass sacking at the financial institution as affected staff threaten court action. 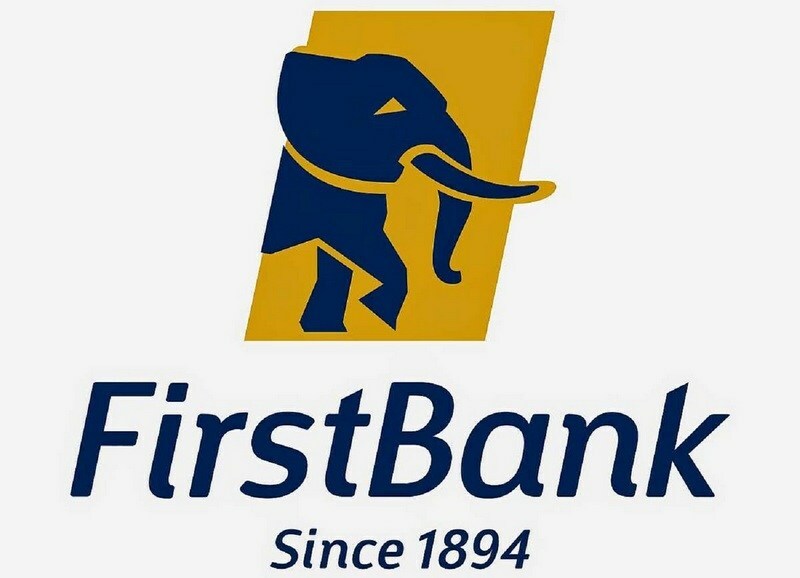 Controversy is trailing the recent mass sack of workers by First Bank of Nigeria, FBN, as the bank and its affiliate contracting firm in charge of recruitment, Whyte Cleon Limited, have given various reasons to justify the action. The affected workers, reported to be more than 1,000, cutting across branches of the bank throughout the country have dismissed the reasons given, while criticising the process as defying due process and acceptable labour practice globally. When Premium Times contacted Mr. Lasaki on Tuesday through a mail for further clarification about the sack, his automatic email responder machine directed the reporter to his colleague, who said those affected were not ”regular staff” of First Bank, but casual workers who were hired to provide support services to the bank. Premium Times could not immediately verify these reports. Some of those affected who reached out to Premium Times to give further clarification on the circumstances of their unexpected exit from First Bank said the majority of those given the boot were non-core staff recruited between 2008 and 2015, most of whom have put in more than nine years in the service of the bank. Another, Chukwuka Odinaka, said they did not fail any appraisal test, as claimed by the bank, as they were not even given any such opportunity to defend themselves. He alleged that all positions vacated by the sacked worked have since been filled with fresh graduates recruited by the bank. Meanwhile, Whyte Cleon Limited in response to Premium Times enquiries on Wednesday dismissed the allegations that the workers were sacked through text messages as false and an attempt to discredit it. “Reports in the media alleging Whyte Cleon Limited ordered the mass dismissal of some members of staff in the employ of First Bank Plc through only short message service (SMS) is false. The claims that Whyte Cleon Limited has been silently laying off its staff through only SMS is a deliberate attempt to discredit Whyte Cleon Limited,” the company said in a statement to PREMIUM TIMES, sent by its representative, Seun Togan. Premium Times reports learnt that Whyte Cleon inherited the workers from Insourcing Limited in February 2016 following a Central Bank of Nigeria, CBN directive to all financial institutions in the country in December 2015 to discontinue involvement in non-financial transactions.